If you liked this show, you should follow The Writers Lounge. 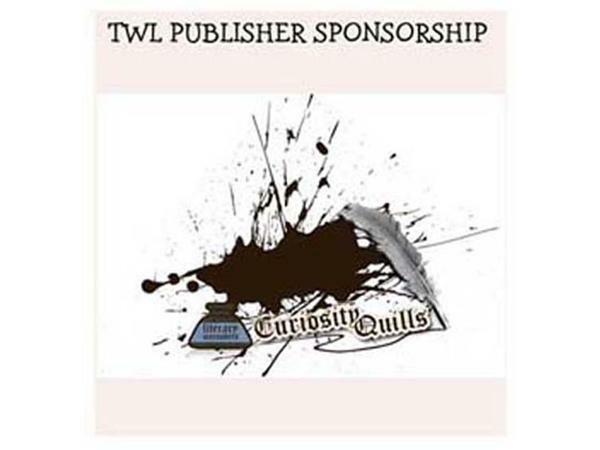 Join hosts Tom Riddell and Robin Eduardo as they welcome author Terrence King to The Writers Lounge. 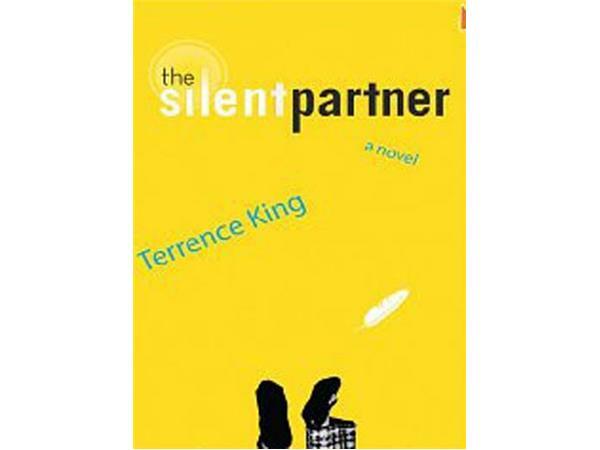 Sit back and relax as Terrence discusses what it's like to be a writer and he will also talk to us about his book: THE SILENT PARTNER. Homer, a misbehaving angel, with a tenacious attitude and a mouth that would make Gabriel cringe is sent back to Earth to help a struggling columnist publish a book that will save the world- or so God says. God has removed Homer from nine-hundred years of isolation for her bad behavior and given her this mission of extreme importance so that she may redeem herself but Homer, even after being in isolation for nine-hundred years, is still distrusting of God and she isn’t afraid to let him know it. Yet, it’s her job to find a way to get the book published- but there is one major obstacle: She can’t use her angelic powers to get it done. She has to play by God’s rule of free will which exists in a world of humans- who are seen by her as being violent, self centered brats. Even so, the fate of the world is at stake and Homer is the one who has to save it- and she has very little time to do it. JOIN US! LET THE STORY BEGIN!